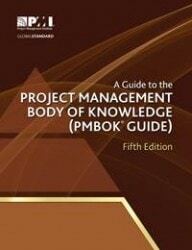 The PMBOK® Guide is a publication from the Project Management Institute (PMI), an entity that is globally recognized as governing the project management discipline. PMI was founded in 1969 in the US and has become one of the principal professional non-profit organizations in the specialism. 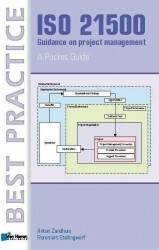 The first edition of the guide was published in 1996; the latest English-language PMBOK® Guide – Fifth Edition, was released in January 2013. ISO, the world leading standardization organization, has its own project management standard. In 2012, ISO 21500 Guidance on project management was published. In the near future ISO standards for portfolio management, programme management and governance of projects, programmes and portfolios will be published. The next version is to be expected in 2018, when also the PMBOK Guide Sixth Edition will be released. Stanisław Gasik, PhD has written a whitepaper that compares ISO 21500 with the PMBOK Guide. The whitepaper was originally published in 2013 and later updated after comments of Jesus Guardiola and Francesca Montanari.